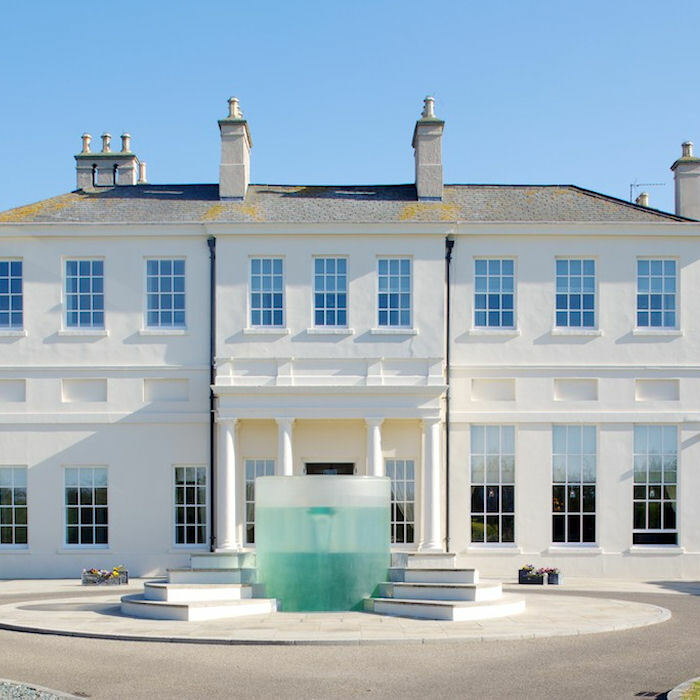 Design Restaurants are delighted to welcome as a club property, the imposing and distinguished Seaham Hall, considered to be the finest five star hotel in the North East of England. The house has a rich and fascinating history, with links to Lord Byron, Spey Whisky and the famous female mathematician Ada Lovelace. The third Marquess of Londonderry acquired the house in 1821 adding the large north wing and hosting the likes of Disraeli and The Duke of Wellington. After spending time as a hospital, secret whiskey bottling and distribution centre and a sanatorium for the elderly, the hall was spotted from the air plane of wealthy entrepreneur Tom Maxfield, who opened it as a luxurious hotel in 2001. Now owned by an independent hospitality company and with a dynamic GM previously of the Chester Grosvenor, it seems that Seaham’s future as a luxury boutique hotel is secured. 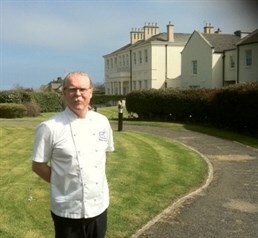 Seaham is home to the newly opened restaurant of the inimitable and multi-award winning chef, Martin Blunos. One of the original celebrity TV Chefs, Blunos first made his mark with ‘Lettonie’ in Bristol, winning two Michelin stars within three years of opening. He is instantly recognisable with his distinctive blonde hair and trademark ‘walrus’ moustache and has cooked for amongst others our own Queen Elizabeth II. As befitting the hotel prized as the best in the North East, Seaham boasts a second restaurant, Ozone. With a spherical outdoor terrace and views to the pastoral gardens, the relaxed and informal brasserie style restaurant offers a menu which combines the use of traditional eastern ingredients within the characteristics of conventional European cuisine. Floor to ceiling windows, wooden floors, a central cocktail bar and an open kitchen bring a sense of theatre and paired with the Blunos inspired menu, Ozone will offer you a unique dining experience. The menu also offers a selection of unique curries as a speciality. 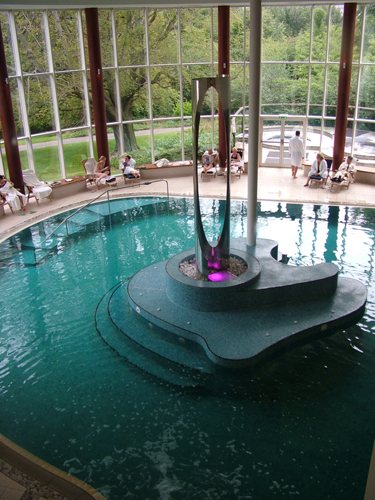 As if the delights of these two restaurants was not enough, Seaham also offers a stunning spa, ‘Serenity’, recently voted one of Design Restaurants top 10 Spa’s in this blog – read more here. The all suite hotel has 20 luxurious suites ranging from Junior Suites to the outstanding Penthouse which offers stunning uninterrupted coastal views. Seaham Hall provides a real jewel in the crown to Design Restaurants collection in the North. Blunos Sea Grill – Members dine complimentary when joined by at least one full paying guest, dinner Wednesday, Thursday and Sunday. More details here. 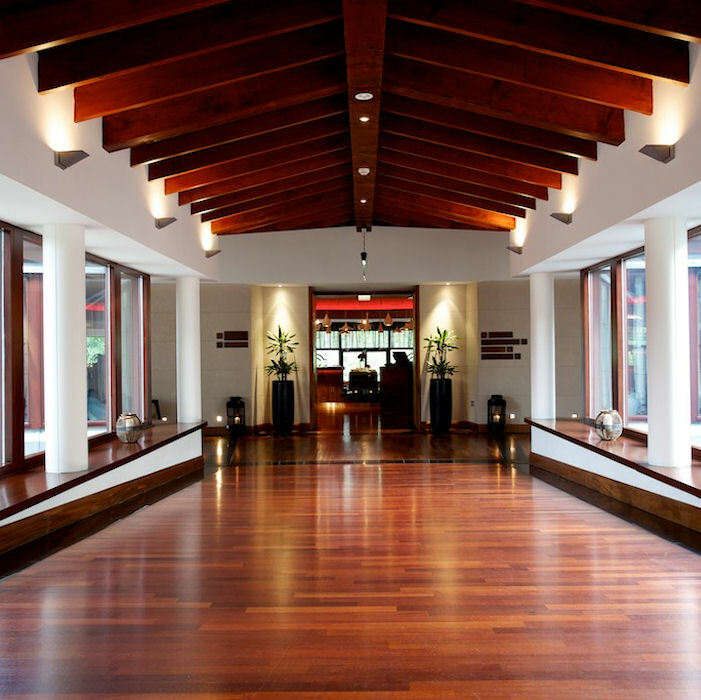 Ozone – Members dine complimentary when joined by at least one full paying guest all meal periods lunch and dinner . More details here. Not a member? For fabulous dining benefits go to www.designrestaurants.com to find out how to join.